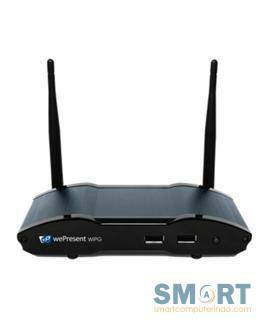 Like all wePresent models, WiPG-1600W offers cross-platform compatibility allowing Windows, Mac OS, Android and iOS devices to present and interact together. 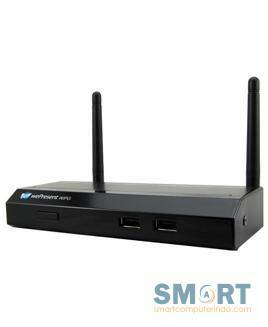 WiPG-1600W also offers support for Apple AirPlay, allowing users to present using Apple�s native protocol. 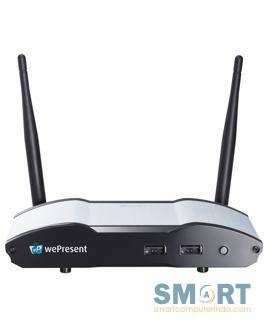 wePresent�s WiCS-2100 is a simple to use wireless presentation collaboration solution that allows presentation, interaction and collaboration between users with any kind of device. WiCS-2100 is the first wePresent unit to offer eco standby mode which allows for reduced power consumption without compromising any performance or reliability. Eco standby mode utilizes discreet power to maintain functionality while conserving energy use. 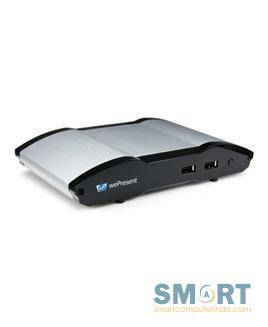 SharePod allows any HDMI source to utilize the advanced features on the wePresent device such as the 4-to-1 projection, onscreen annotation, WebSlides and more. 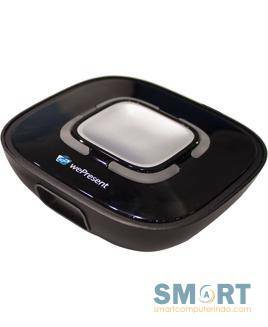 SharePod pairs to any wePresent wireless presentation system. 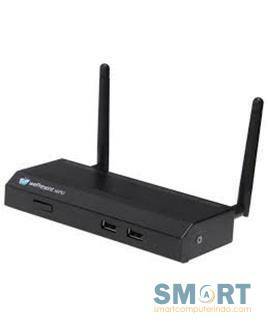 Connect your HDMI source to the SharePod, press the button and begin presenting your HDMI device. Our entry-level model is affordable and packed-full with features. 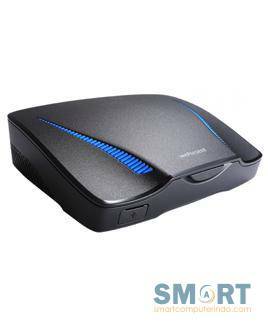 The WiPG-1000-P is perfect for classrooms, meeting rooms, and small huddle spaces. Our flagship WiPG-2000 model has every-single feature we have packed inside. The wePresent 2000 is the perfect solution for every environment from classrooms, meeting rooms or the executive boardroom.